Now the good news: natural selection favors heat-resistant coral, reefs can be ‘reseeded’, and autonomous drones can help. Why are coral reefs so important? Some estimates say they support a quarter of all ocean life and they are harmed by warming oceans. However, researchers have found a reason to be optimistic! Good News: The strong survived! ‘Ecological memory’ means that the experience of a biological community can influence its ecological response in the future. The scene is dire. Warm water has bleached the coral and mats of algae and seaweed have covered shallow reefs. 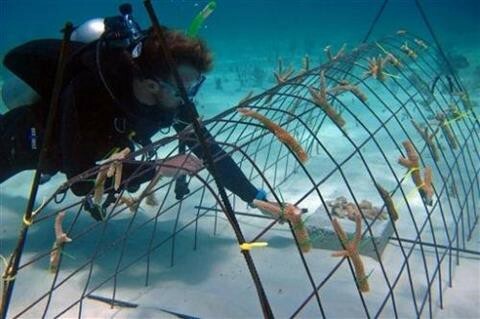 Sea urchins and reef fish are replaced by snails and worms that tunnel through coral skeletons. Live coral coverage on Caribbean reefs is down to an average of just 8 percent, from 50 percent in the 1970s. It seems a daunting labor-intensive task, but dedicated conservationists are responding by breeding baby corals for warmer water and seeding reefs in the Caribbean and elsewhere. Good News: Seeding has helped to restore reefs, encouraging an increase in bigger reef fish and algae-eating black sea urchins. An autonomous underwater drone has monitored the Great Barrier Reef off Australia and protected the corals by killing predatory crown-of-thorns starfish. 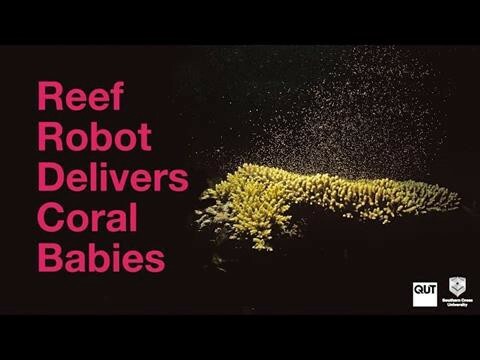 But now researchers at Queensland University of Technology (QUT), Australia have announced that the RangerBot has a new mission: it is to be rechristened “LarvalBot” and will be repurposed to spread coral babies. 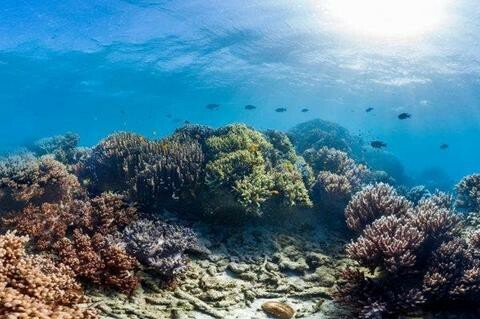 It looks like nature and efforts from dedicated scientists and conservationists, aided by technology, can help protect coral reefs, the foundation of marine life. Learn more about worldwide coral reef conservation and how you can help give coral reefs a future at Secore International.